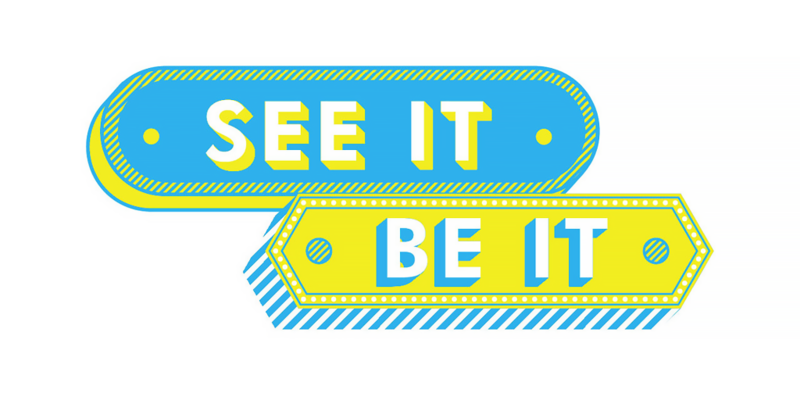 Cannes Lions has announced the 20 participants taking part in this year’s See It Be It programme, an increase of five participants on previous years. 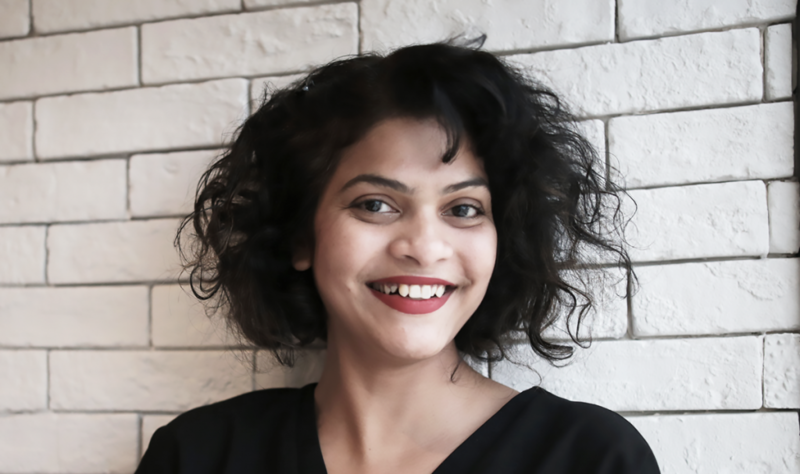 Now in its fifth year, the initiative aims to create a platform for women who face diversity challenges in the industry and enable them to become the drivers for change in their respective regions and throughout the industry by providing access to high-profile leaders, executive coaching and mentoring opportunities with senior figures from across the industry. “This initiative was launched to address the issue of gender disparity in the senior levels of the creative industry. While there has been some progress, the dial is moving far too slowly and by supporting exceptional female talent we believe we’ll help shift the balance. Over the years of running See It Be It we have been absolutely blown away by the power of the community of women that have been involved with the programme, so many of whom have gone on to become advocates for change and role models for the next generation. This year, the quantity and quality of applications has led us to add five additional places,” said Louise Benson, Cannes Lions’ Executive Lead on See It Be It. As special guests of Cannes Lions, the group receives a curated programme of events including executive training, creative masterclasses, an insider tour of a Cannes Lions jury room, exclusive networking opportunities and mentoring from some of the most successful leaders in the global branded communications industry. Travel, accommodation and a Complete Festival pass are also included for a career changing experience. Prajakta More – Conceptual Creative from Geometry Global Dubai has been selected as a participant at this year’s programme – where she’ll join 19 other female creatives from Lebanon, Uganda, USA, Turkey, Australia, Brazil, France, Denmark, Chile, India, Ecuador and Romania. Prajakta More is a first generation working woman in her family, who left her career in engineering to become a copywriter. She firmly believes that the best work transcends advertising and creates something far more valuable for people. She is also a founder of Blank Paper Project, a platform for women artists who have pushed boundaries of current thinking through their work. Click here to meet the rest of 2018’s See It Be It participants.